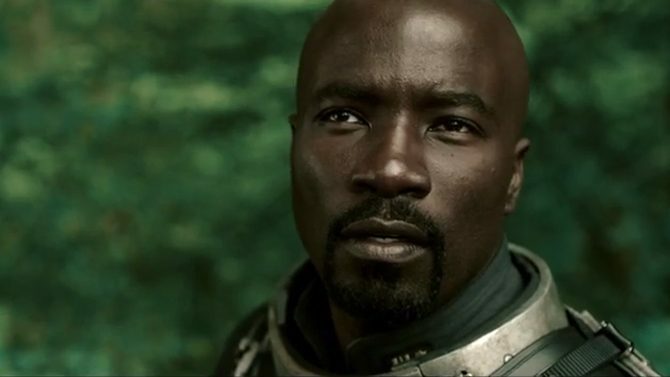 The upcoming live action series Halo: Nightfall will allow players to unlock new content in the beta for Halo 5, executive producer Kiki Wolfkill says. While the exact nature of this content is still unknown, Wolfkill says that it won’t simply be small pieces of concept art or the like. We definitely want… rewards to feel meaningful for the player. So it’s not just art. 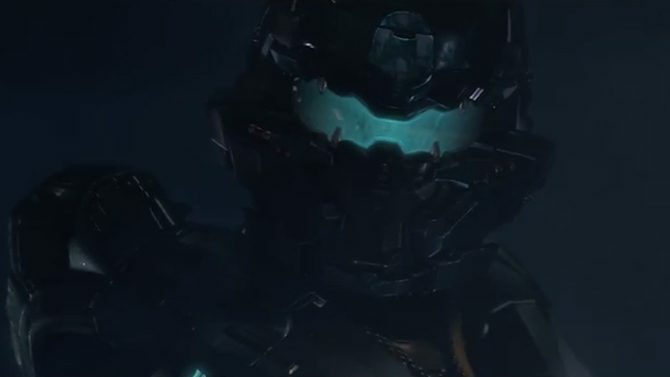 The Halo 5 beta will run from December 29 to Janurary 18, and was previously announced to be included with the Master Chief Collection. 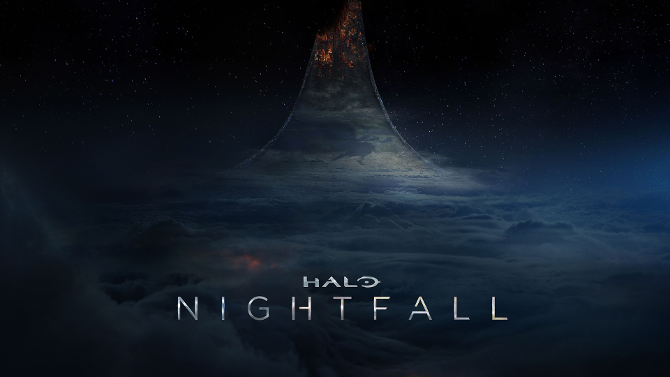 Halo: Nightfall is intended to act as a bridge between Halo 5 and the rest of the franchise. 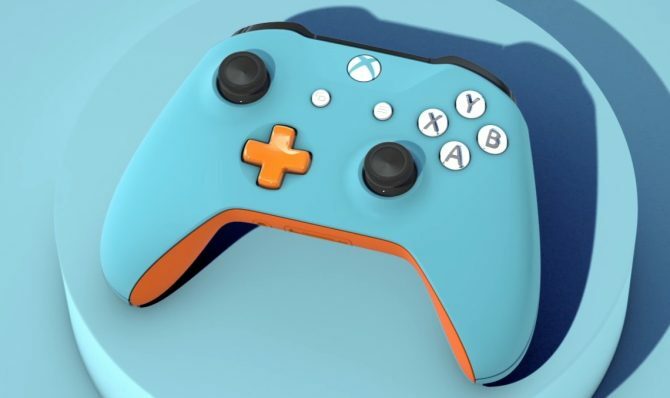 Two relevant industry professionals showcase their creations with the Xbox Design Lab.